[x]cube GAMES delivers best in class game art design for mobile social games. A key reason for our success, our game art designs are well thought out and brings in a perfect mix of creativity, skills and technical understanding of mobile games. The quality of game art could be a deciding factor for a game’s success or failure. More often than not players are first attracted by the game art even before they understand the game play and start playing it. 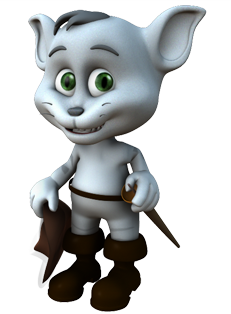 Our experience in the area of mobile game art design is unparalleled. 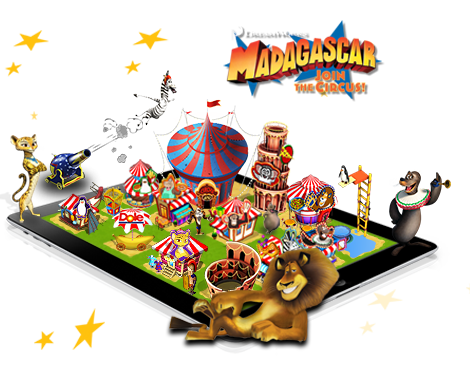 Our mobile game designers have delivered superior art work for numerous highly successful mobile games. Designing high quality game art requires a distinctive mix of creativity, talent and understanding of the very latest mobile gaming technology. With a high level of fundamental skills such as good drawing and painting, an understanding of anatomy, an appreciation of form, composition and color theory and command over a wide range of traditional and digital tools and techniques, our mobile game designers are able to deliver the very best in game art. Each game is unique and each genre is different. It is important for a game art designer to have an overall understanding of the game, the game play, the background and the vision to deliver the right type of game art. Have a game to be designed ?